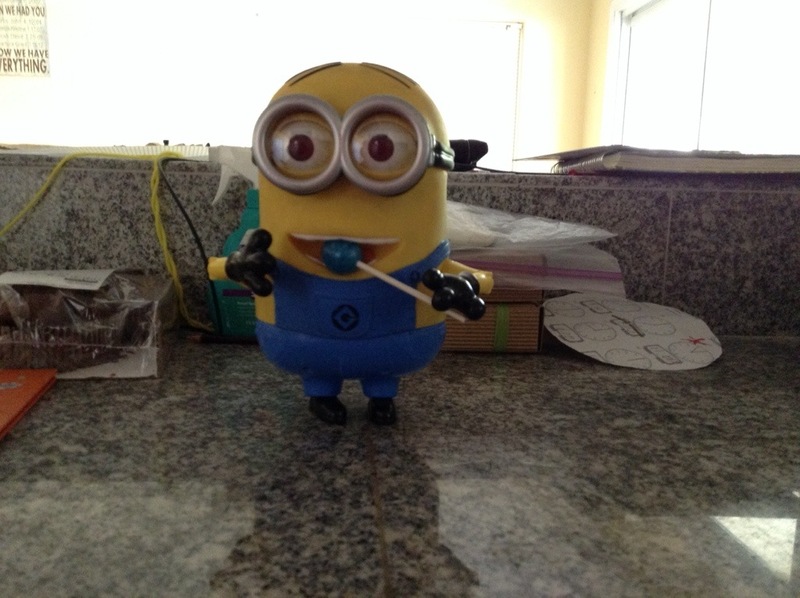 One response to "Minion eating a sucker"
I’m a Dave fan! 🙂 he is on two of my shirts!!! ….and my cell phone bling! Gotta love minions! I want some, real live ones would be so cool!! !